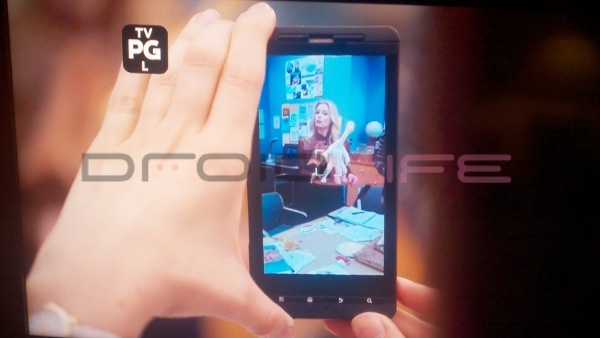 A new episode of NBC’s Community is airing, well right now, and in the opening scene a Droid X was featured. Add it to the list of Droid Appearances that we’ll continue to track as long as our favorites devices keep gettin’ the love! Cheers Dean (pic), Jack and Brian! Is this the Incredible HD?